It has been rumoured for a while that the D3 will run Android, and it seems that Korean blog MovePlayer has received enough insider information to confirm that this will in fact be the case. This is a growing trend amongst PMP manufacturers, with Archos and Philips already well entrenched in the Android camp. Contrasting the audiophile roots of the D line with the relatively poor media functionality of Android is some cause for concern - the D2 was known for its ability to play many formats, including FLAC, which is unsupported in stock Android. 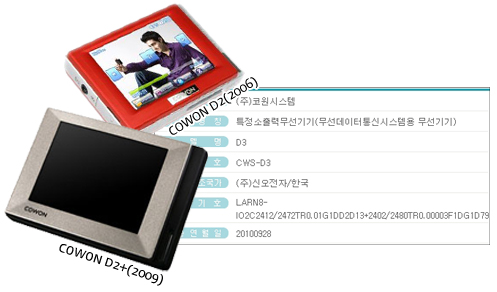 There are 3rd party applications available to play FLAC such as andless, but it seems likely that Cowon will roll their own support into the D3's OS, probably with their own custom skin as well. Of course, as with its predecessors, it is a near certainty that RockBox will run well on the D3, allaying any format support fears. Several excerpted translations of the MovePlayer blog post are printed beneath, or check out the source link below for the original Korean post. Meanwhile, D3 does he expect everyone to the Android OS is based on high-end MP3 players. Both products can use this if you hope to dalnae. Meantime, D3 forecasts all field and is a high-end MP3 player of inside draw id OS base with. The possibility of trying to use within two product all this months will be. 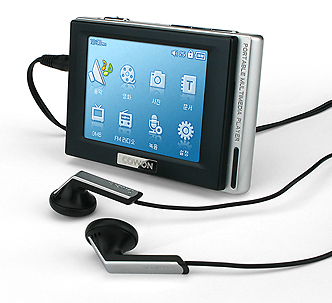 Meanwhile, the D3 is everyone expected to as Android OS-based high-end MP3 players. Both products within this month experiment that horrifies me if you can. The Microsoft one makes a little bit more sense to me than the other two, but I just hope that the horrifying experiment doesn't involve resistive touchscreens.